The testo 6621 temperature and humidity transmitter offers you accurate measurement of temperature and humidity values in rooms or in ducts. As a transmitter, it converts the measured parameter into a standardized electrical signal and is therefore able to be used in automated building services. 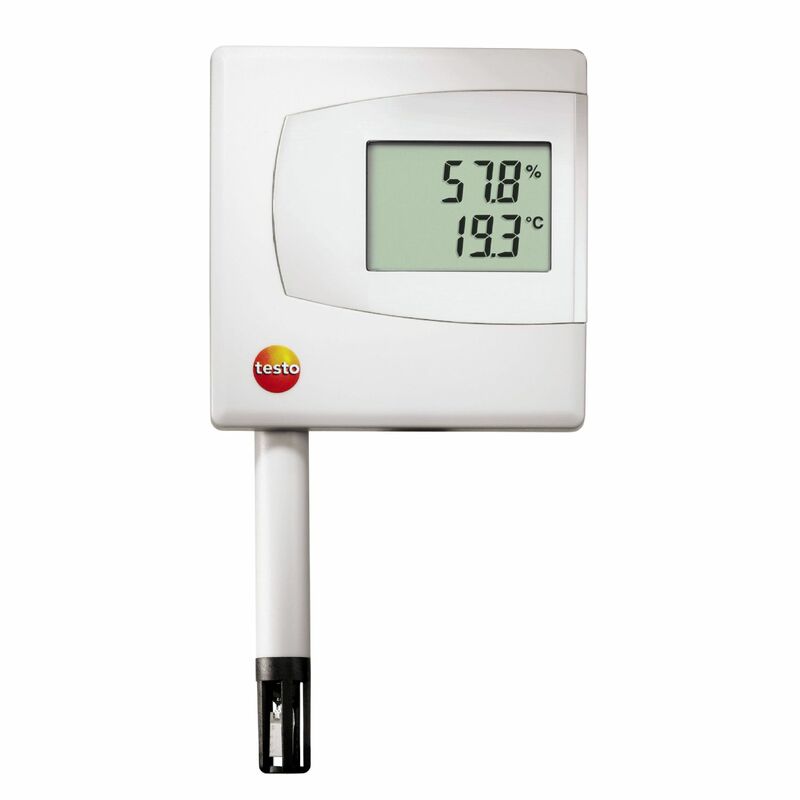 testo 6621 temperature and humidity transmitter as a wall or duct version, with selectable signal outputs, 2-line display (optional), external interface for adjustment and commissioning, along with 2 analog outputs.